LABELVIEW is for companies with mid-level labeling complexities. It adds a powerful, easy-to-use barcode label design application to your company’s business process that can be used by anyone from beginners to advanced users. With the stability of LABELVIEW’s updated platform and customizable print interface, you have the confidence that your barcode software will be dependable today and in the future. Already using LABELVIEW? Your existing labels and process will transfer to the current version with the built-in Label Conversion Tool. The current version of LABELVIEW is fully compatible with Windows 10 and Windows Server 2016. LABELVIEW offers ease-of-use with an intuitive and modern user interface. Easily see connections between data sources and objects with smart interactions. Formulas are easier than ever with an in-software ASCII chart and formula preview. 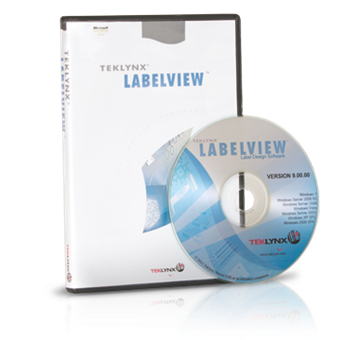 TEKLYNX Subscription Licensing is available for LABELVIEW. Learn more about Subscription Licensing.